Martial Arts gives children the confidence and skills to defend themselves. We hope conflict never happens, but in case it does, Karate at KIMEKAI may save your child's life. Find out all about Kimekai with two free classes. And if you decide to join us as a new member we'll give you a free uniform. 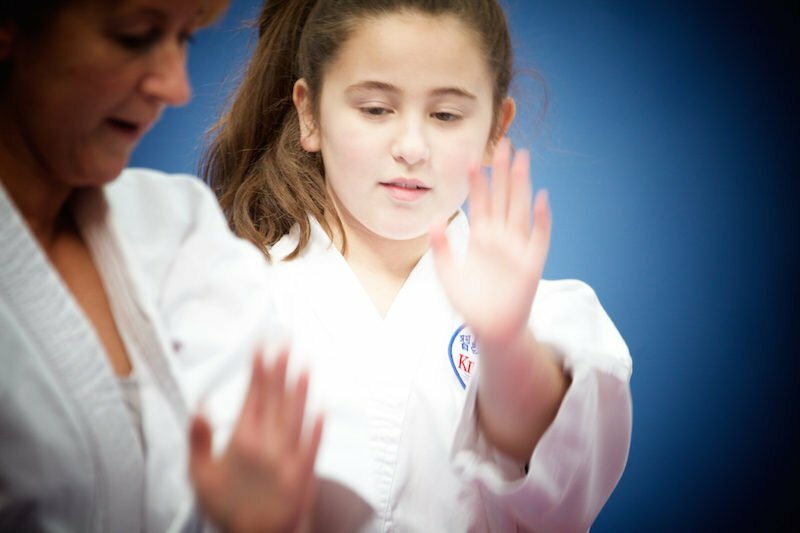 Contact KIMEKAI to help your child take the first step on the journey to becoming more confident, disciplined and able to defend themselves. 6:30-7:15 Young Samurai, Weapons, Green and above. Raymont Tce & Byard St.